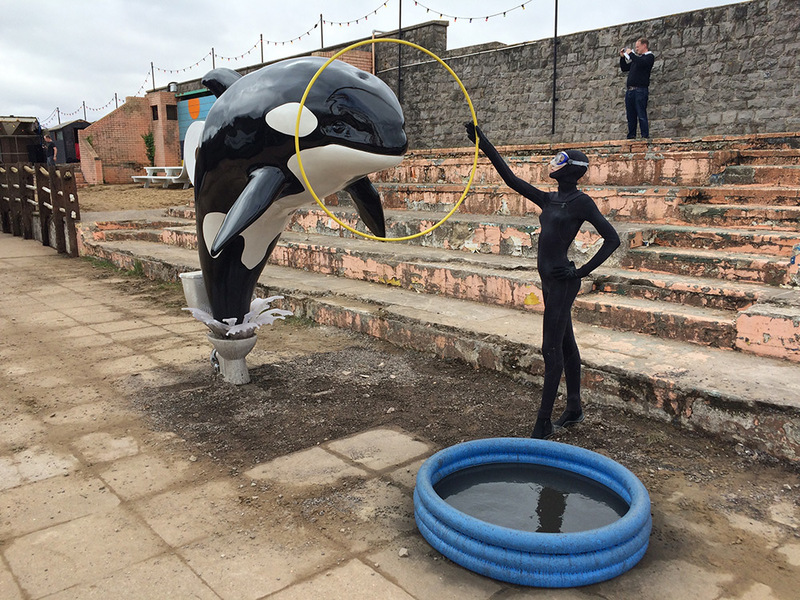 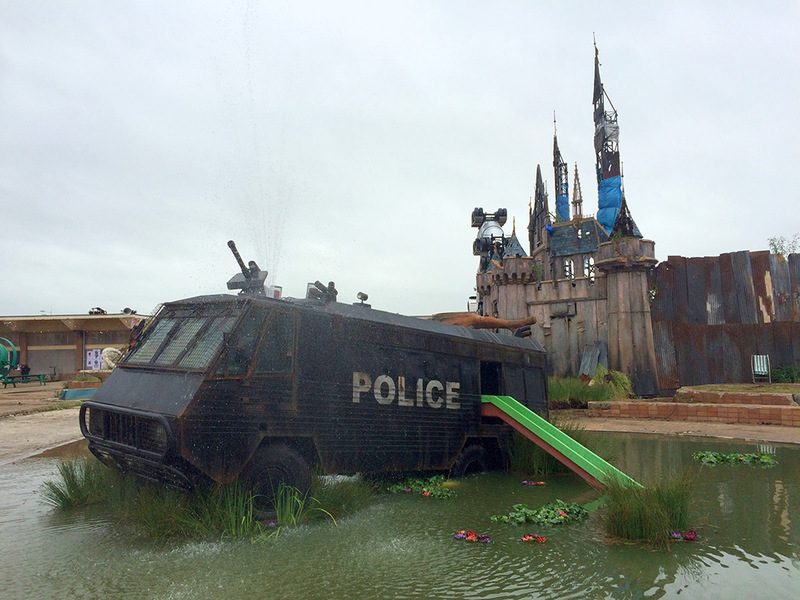 Banksy’s Dismaland Bemusement Park, the mysterious artist takes to his YouTube channel to release an official commercial, enticing families to come visit his parody park. 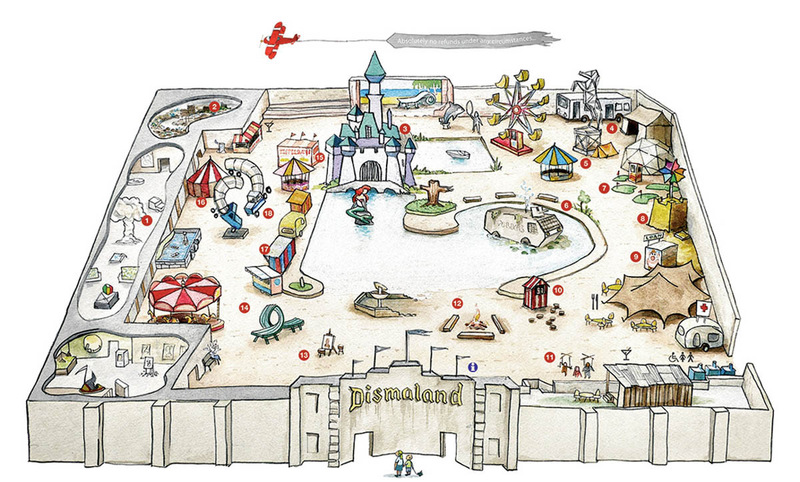 Just as “morbid and snarky as you’d expect,” says TIME, the trailer features a traditional four-person family attending the “happiest place on Earth” in all of its anti-establishment glory. 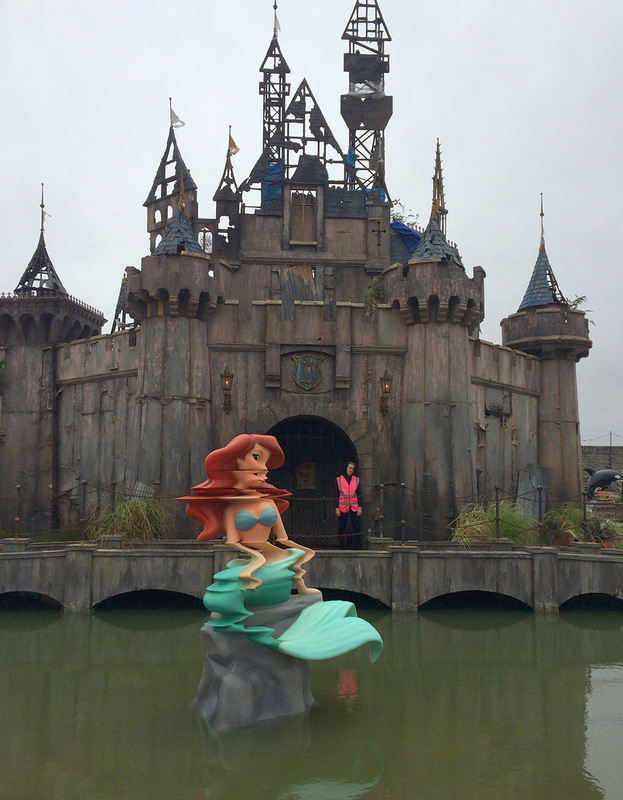 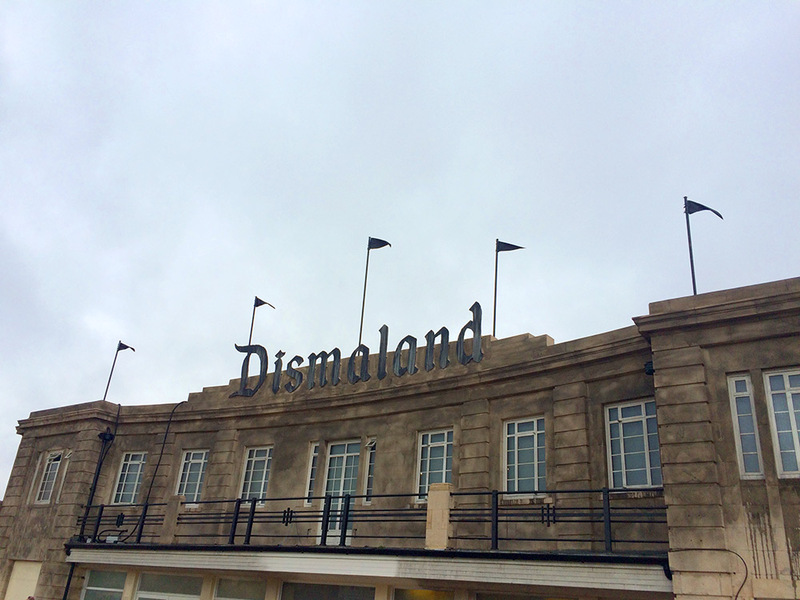 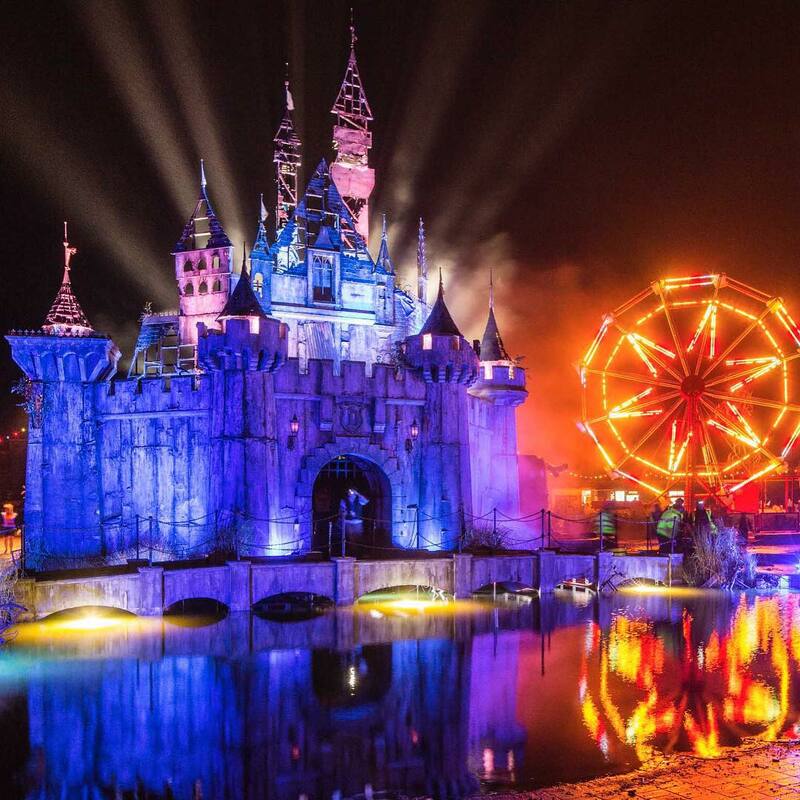 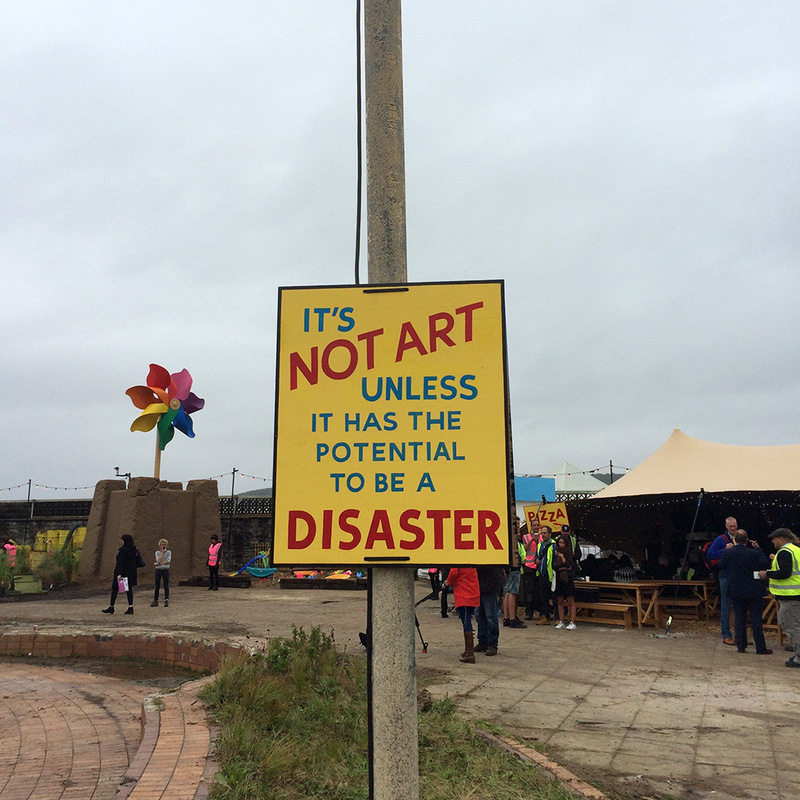 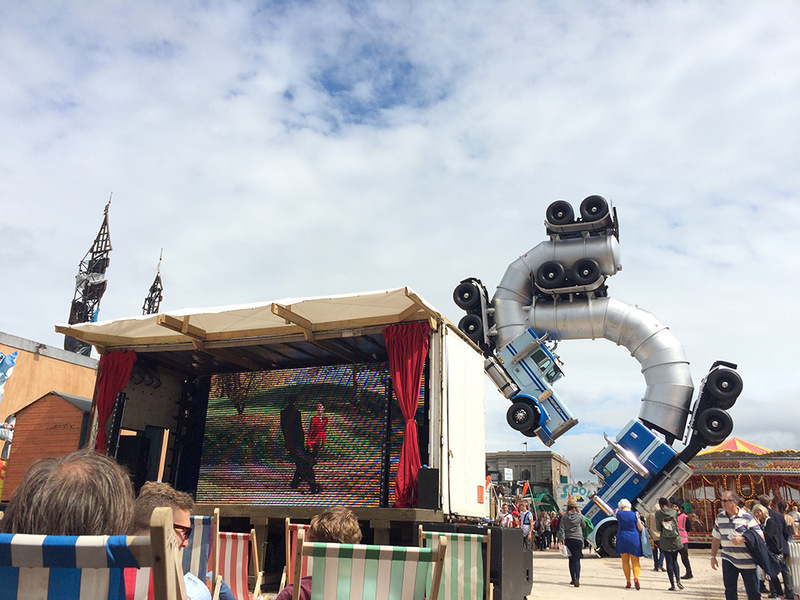 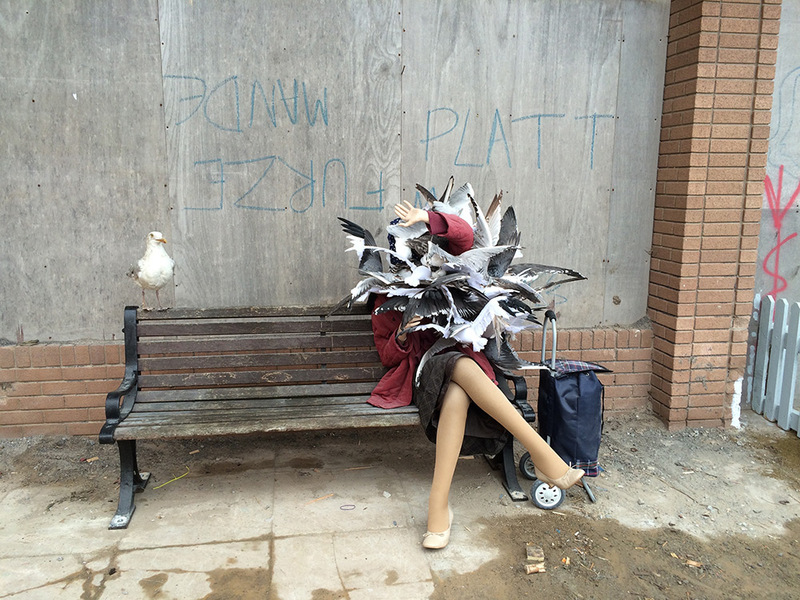 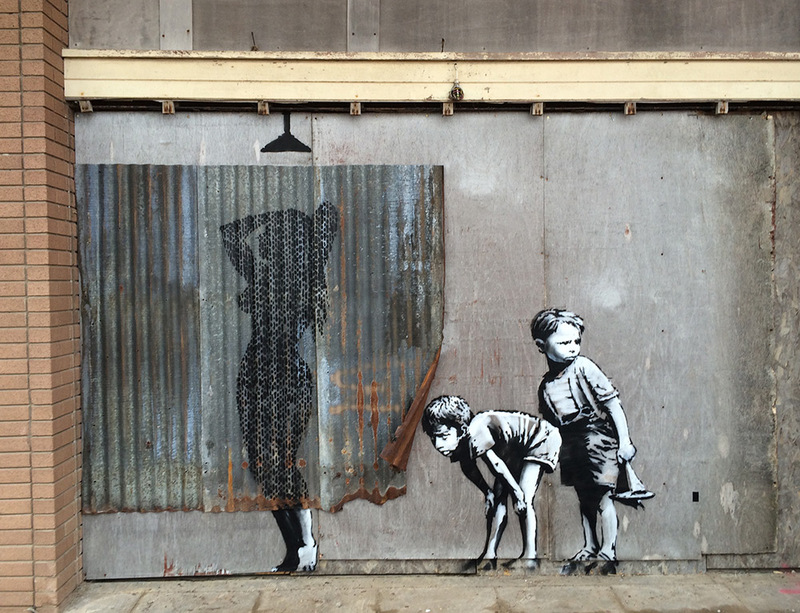 As mentioned at the end, Dismaland will be open for five weeks in total.